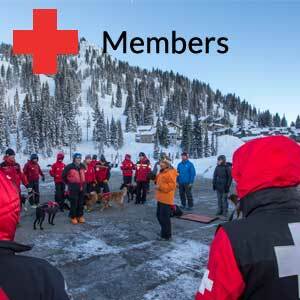 Brighton Ski Patrol: Brighton Ski Patrol consists of a 25 member paid professional patrol and 90 member volunteer patrols. 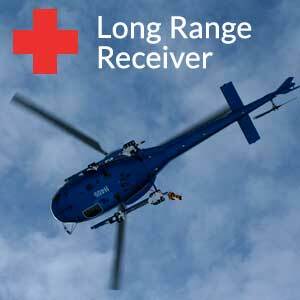 Brighton Patrol is certified in both EMT and OEC medical care. All members participate in on-hill upkeep duties with a focus on guest safety and medical care. 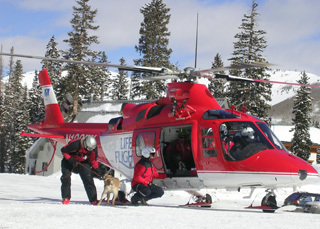 Brighton Pro Patrol includes a Snow Safety program, WBR rescue team, Education Outreach program and rescue dog program. Brighton currently has five rescue dogs in various stages of training, including a new puppy. 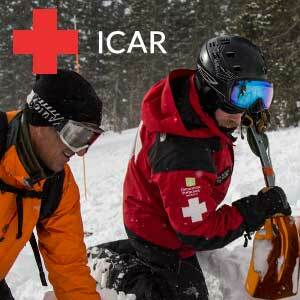 Patrol members participate in 10-15 WBR rescues per year of lost and injured backcountry users. Brighton Education Outreach program offers educational lectures and courses and is a participant in the “Know Before You Go” program. 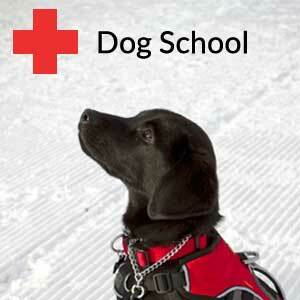 Brighton Rescue Dog Program: Brighton currently operates five avalanche rescue dogs. Jake is an 8yr german shepard, Level B dog handled by Pro Patrol Director Patrick Eibs. Mitch is an 8 yr australian cattle dog, level B dog handled by Snow Safety Manager Chris Stowe. 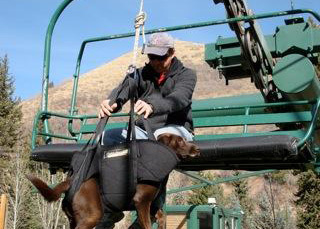 Mazey is a 5 yr brown lab, level A dog handled by Chris Hansen. Sara is a 4 yr german shepard, aspiring level A dog, handled by Andy Peterson. And Zack is a 5 month old lab freshly recruited to our program handled by Max McNeil.